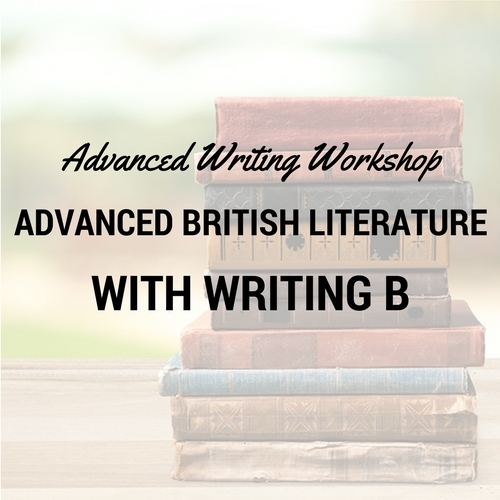 This upgrade is the writing supplement upgrade for Advanced British Literature B. 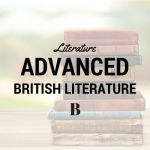 By adding this upgrade to Advanced British Literature B, your student will complete two additional essay assignments across the 16-week course. Spring 2019 registration is currently restricted to G3 families who were enrolled for the Fall 2018 semester and have taken Advanced British Literature A. 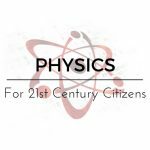 If your family registered for Fall 2018 and would like to register, please log in. Categories: Literature, Teen Focus, Writing Supplement, Spring 2019. Tag: supplement.